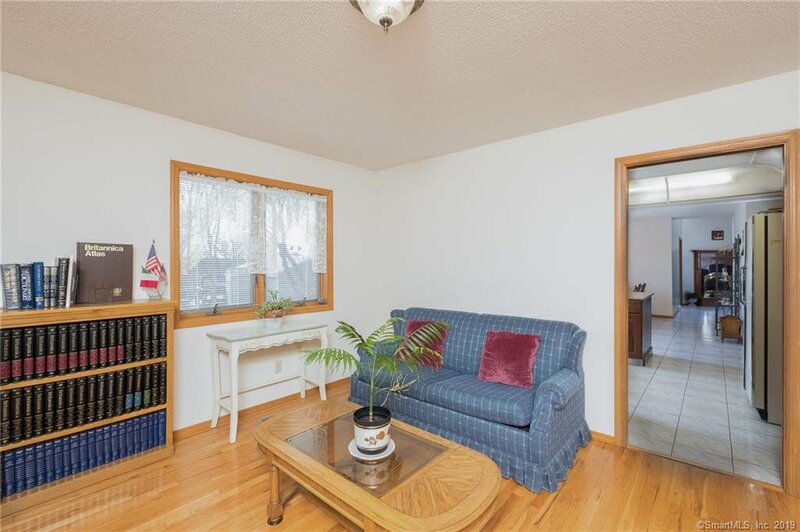 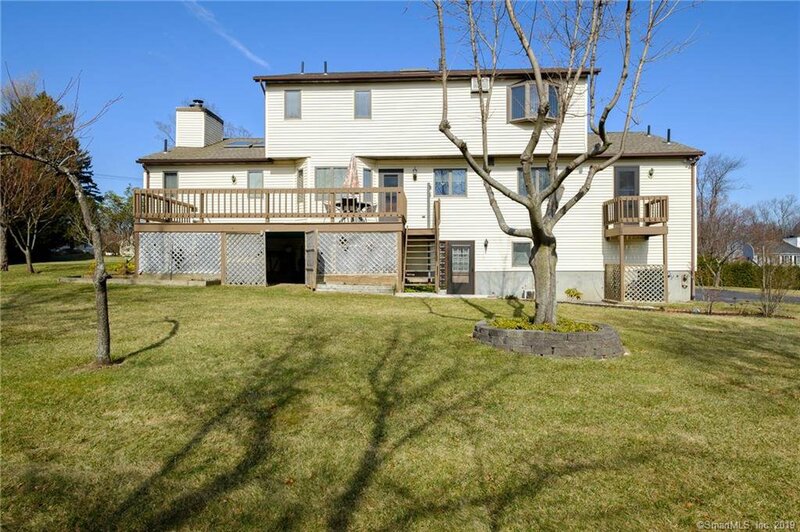 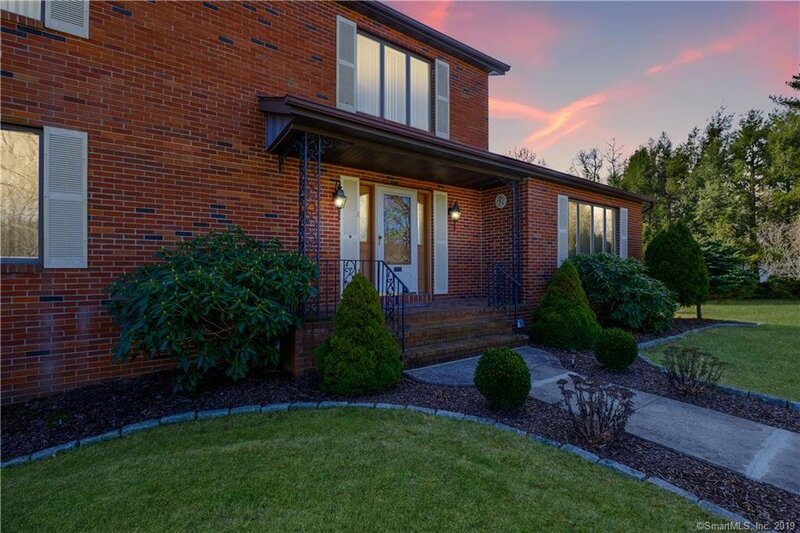 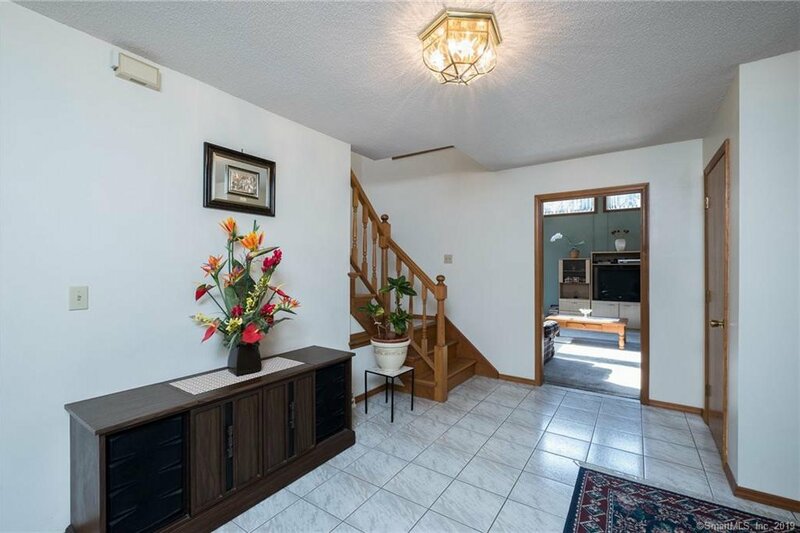 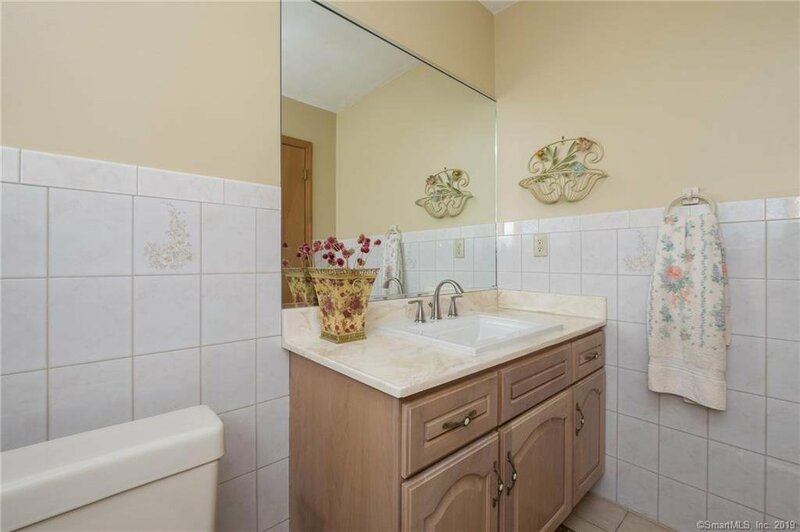 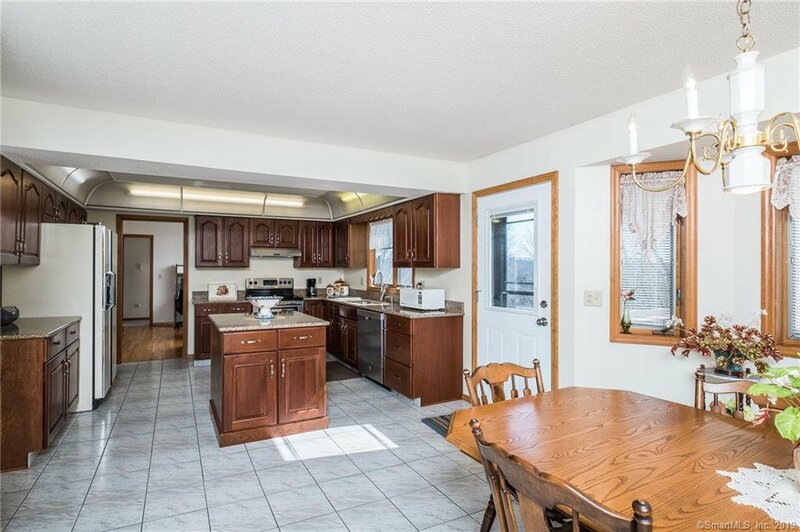 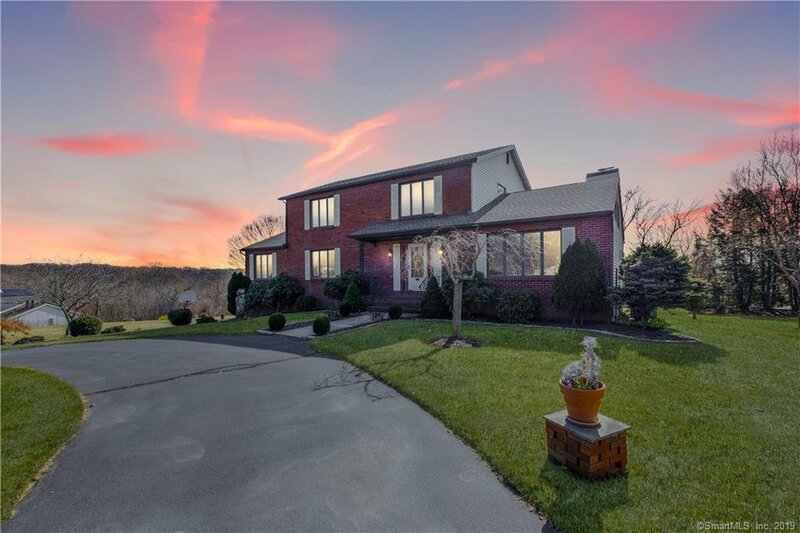 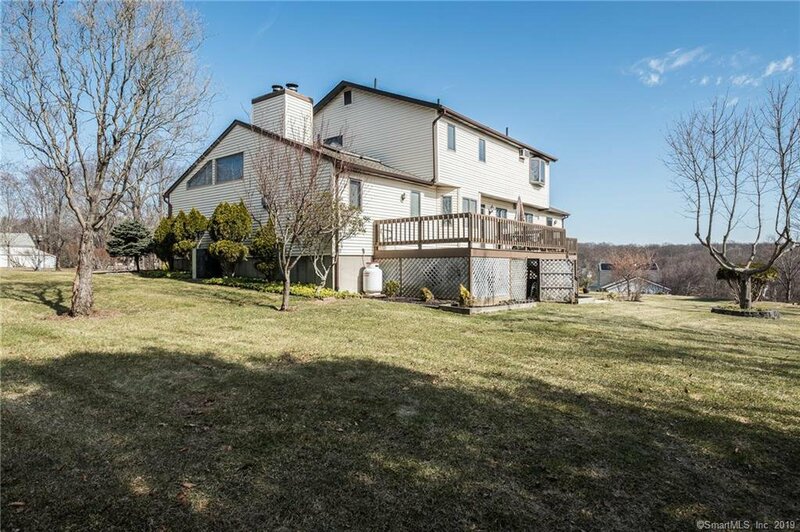 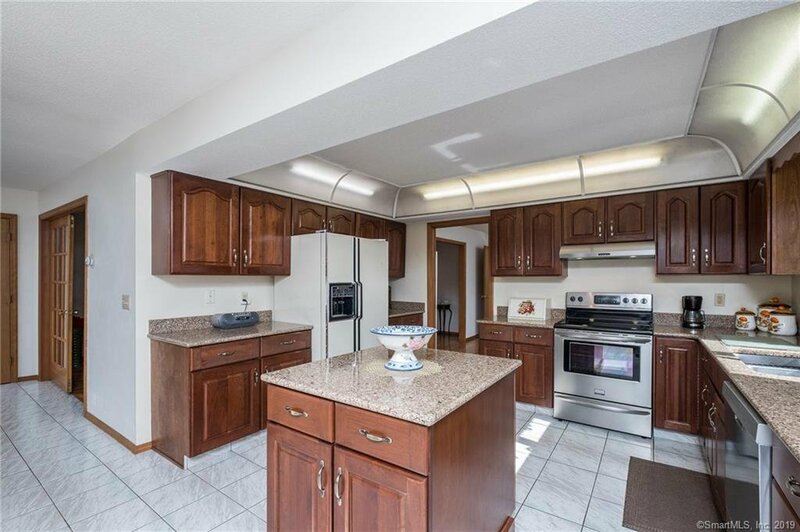 WELCOME HOME to this meticulously kept expanded 4 bedroom Colonial. 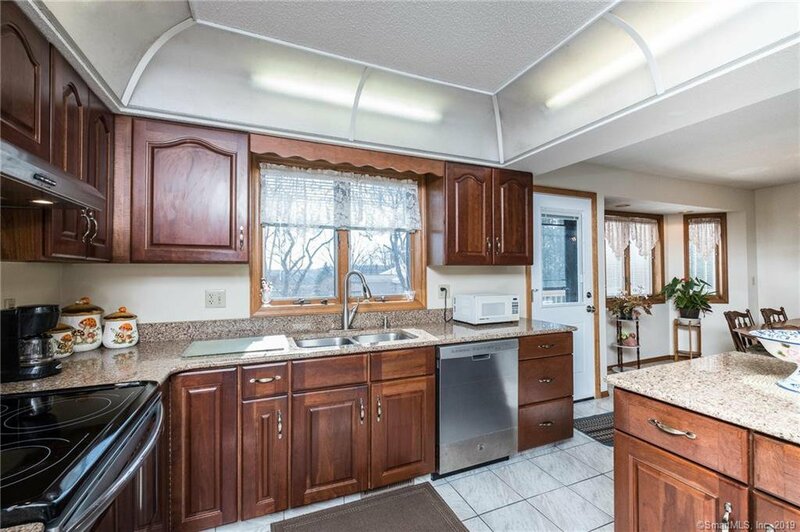 The large eat-in kitchen boasts quartz countertops with a center island for extra counter and cabinet space. 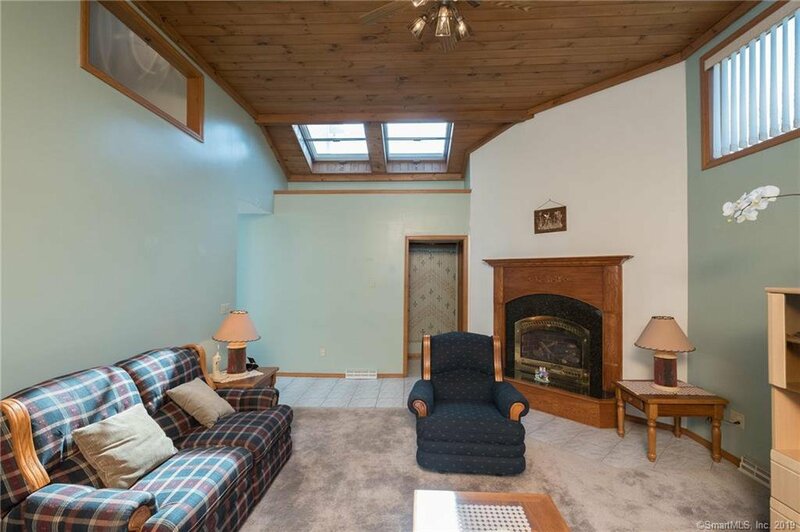 The living room lets in great light with skylights and cathedral ceilings. 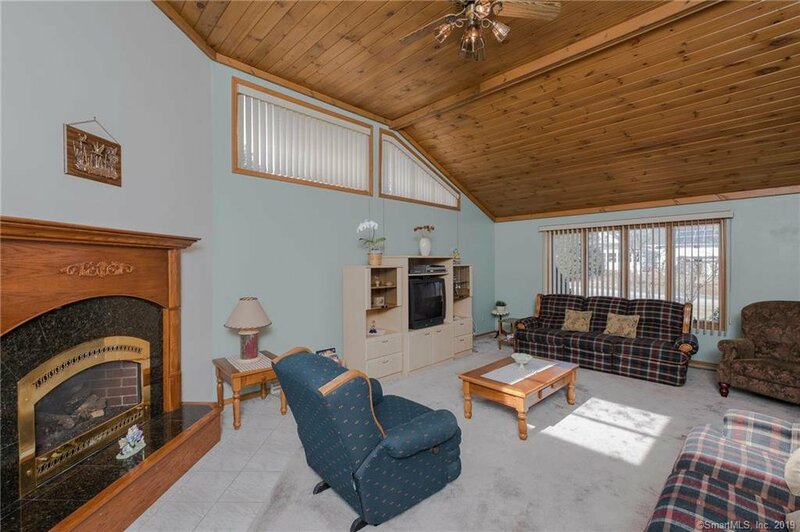 For the cold months there’s a propane fireplace that keeps the space very toasty. 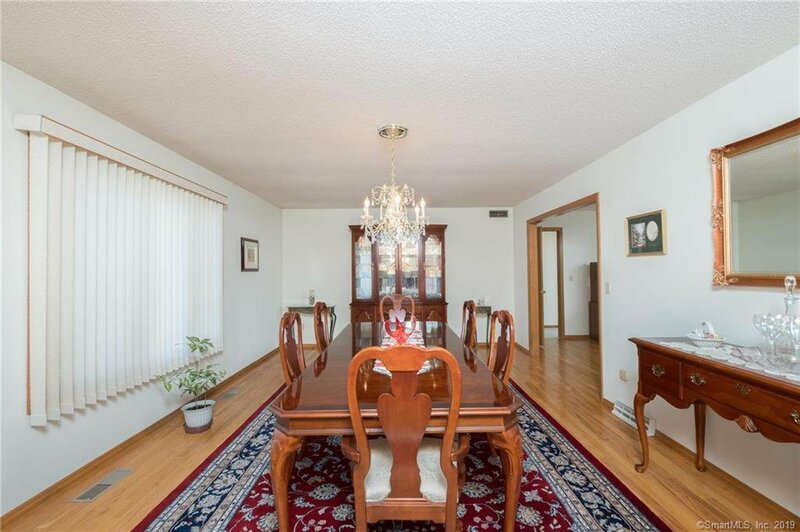 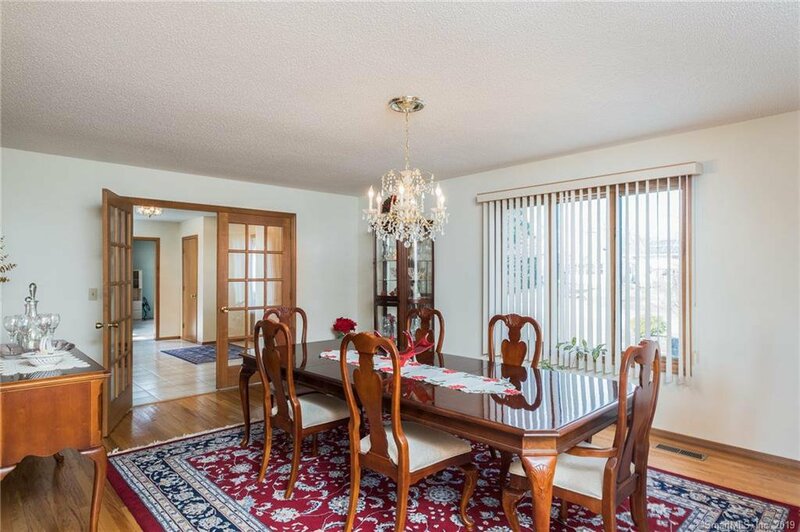 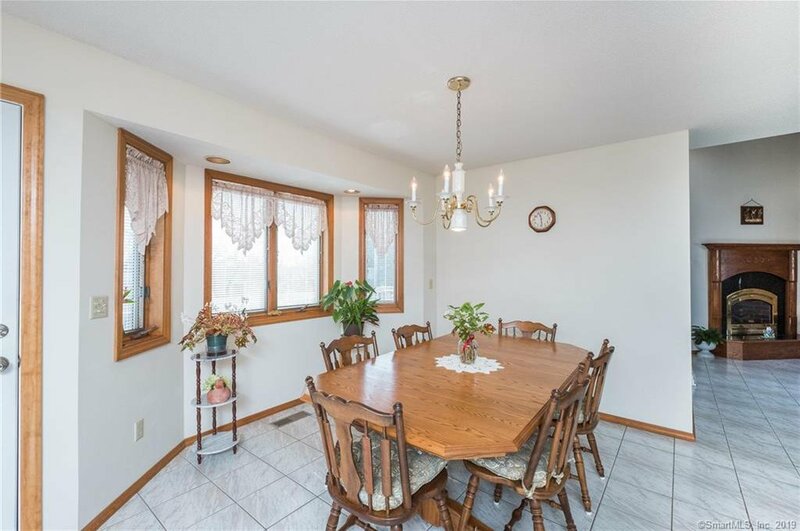 The extended 23’x13’ formal dining room is great for family gatherings that include gorgeous hardwood floors. 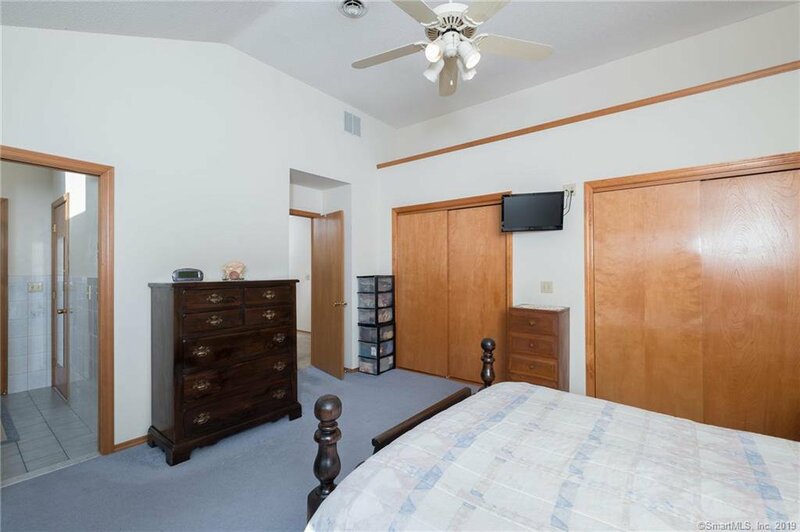 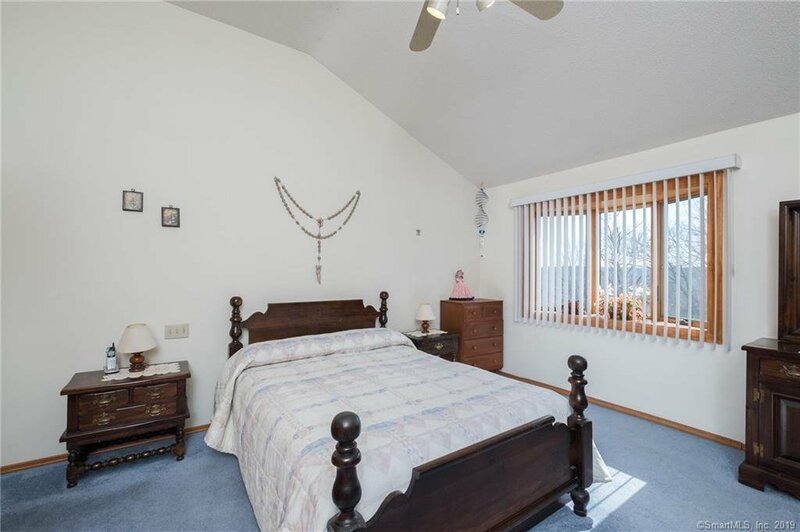 The second floor features a master bedroom suite with full bathroom, skylights and cathedral ceilings. 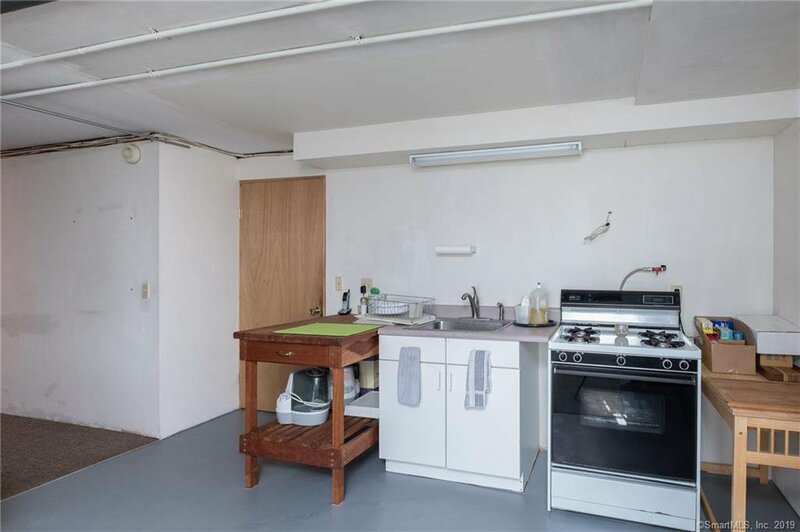 The home includes central air, a spacious back deck off the kitchen, a newer architecture roof that’s 4 years old. 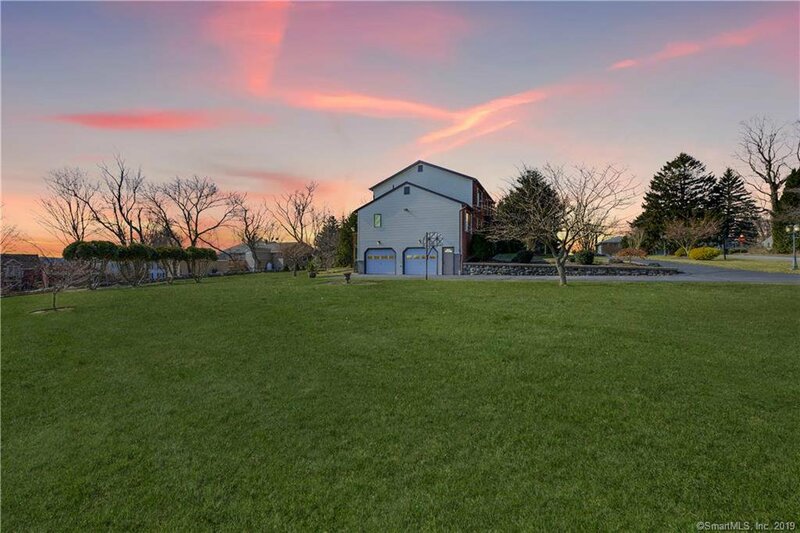 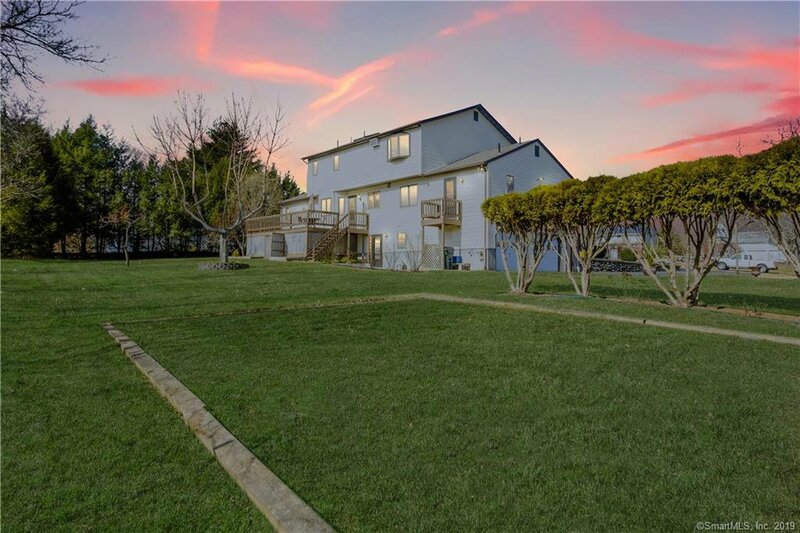 Property is set on a beautifully landscaped .97 acre lot with fruit trees and colorful flowers once bloomed. 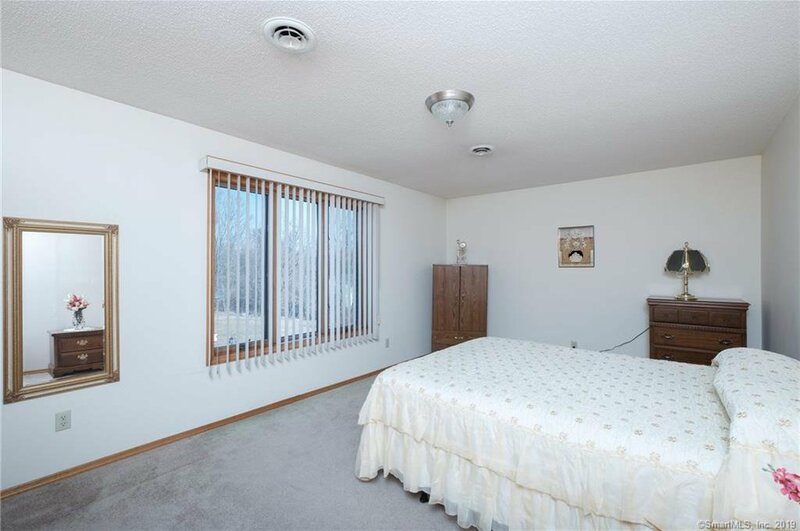 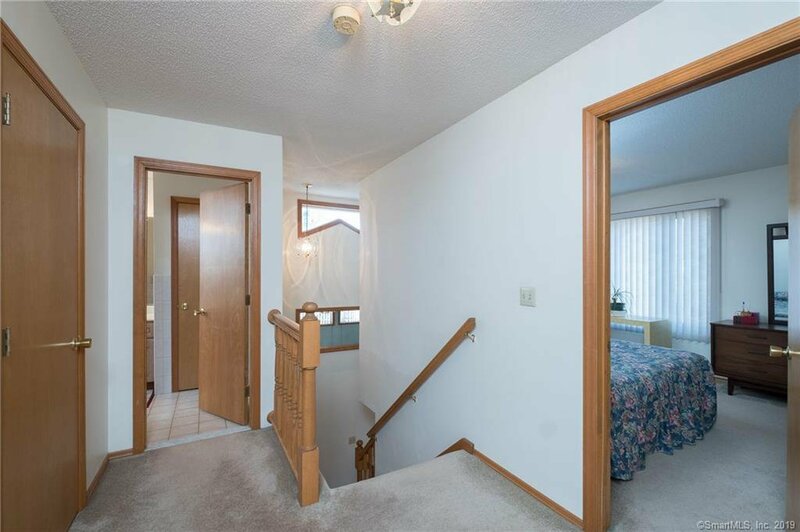 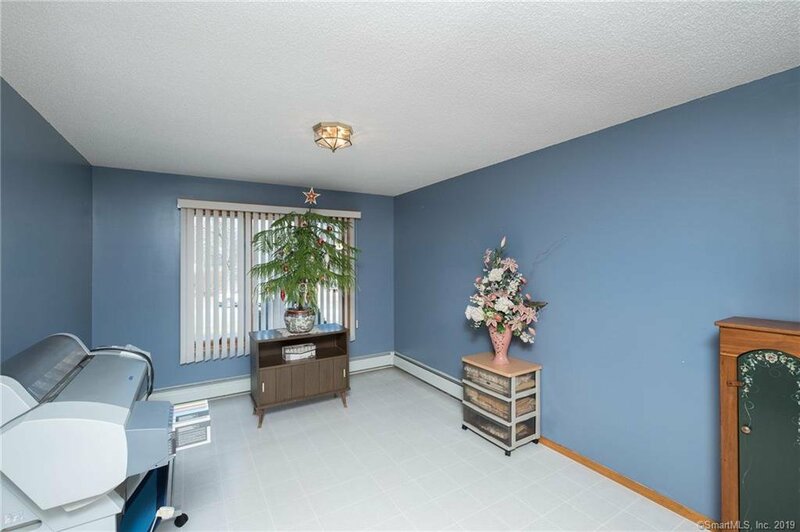 Even with over 3000 sqft of living space, it has a partially finished basement with kitchenette and own entrance for possible in-law set up. 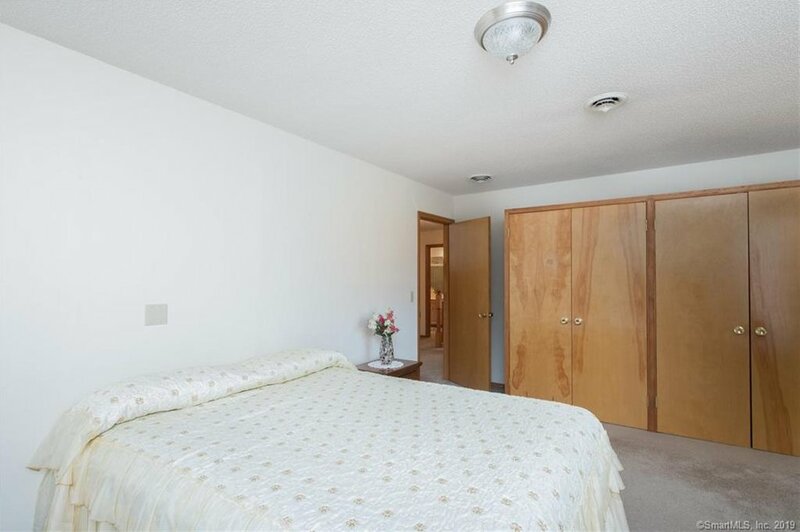 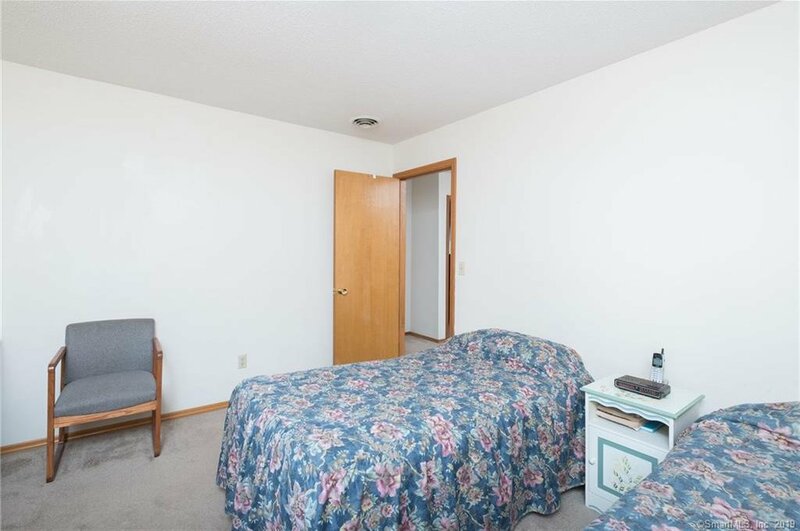 The bedroom on the main level is on its own zone of heat and has a room that can be a full bath (all plumbing is roughed in). 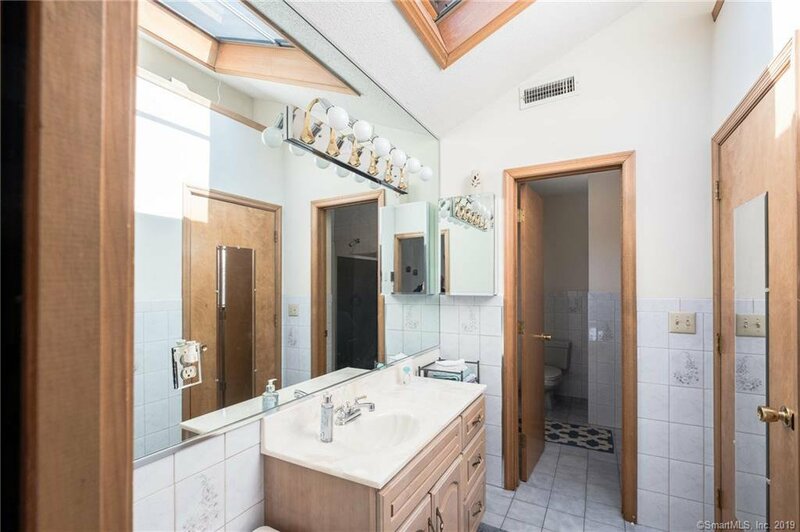 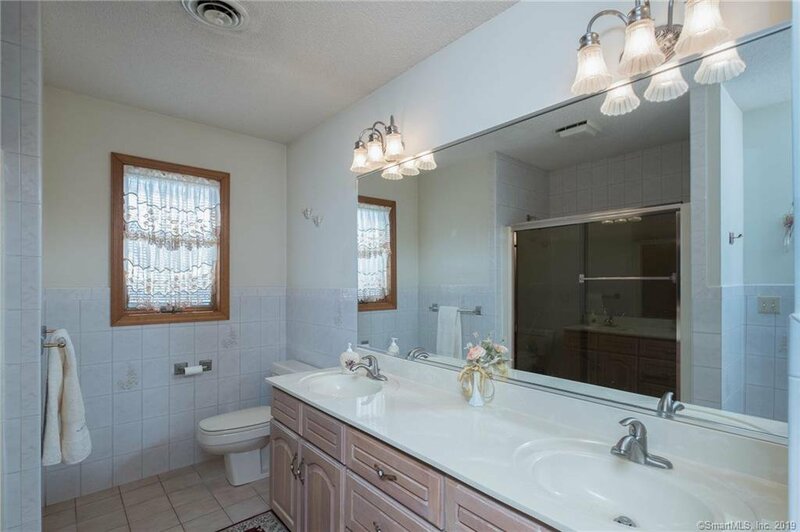 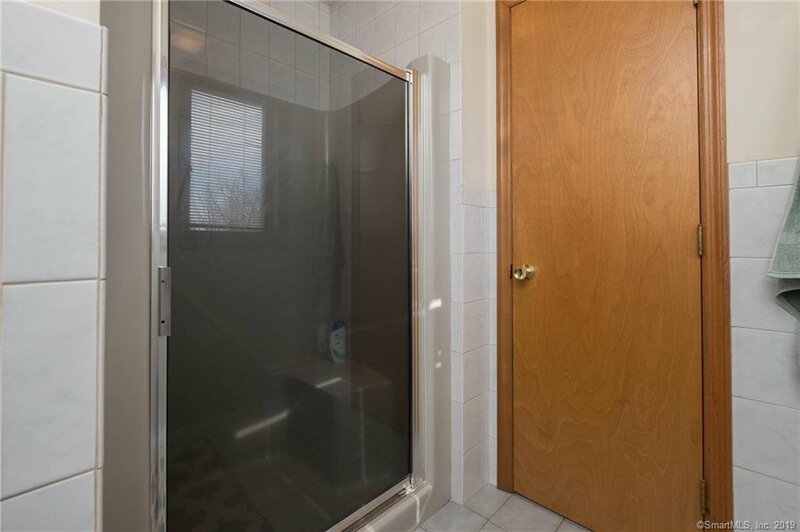 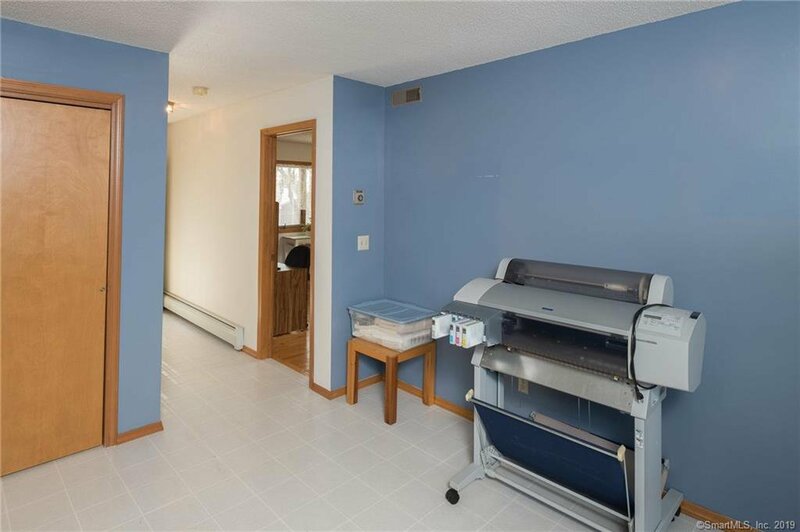 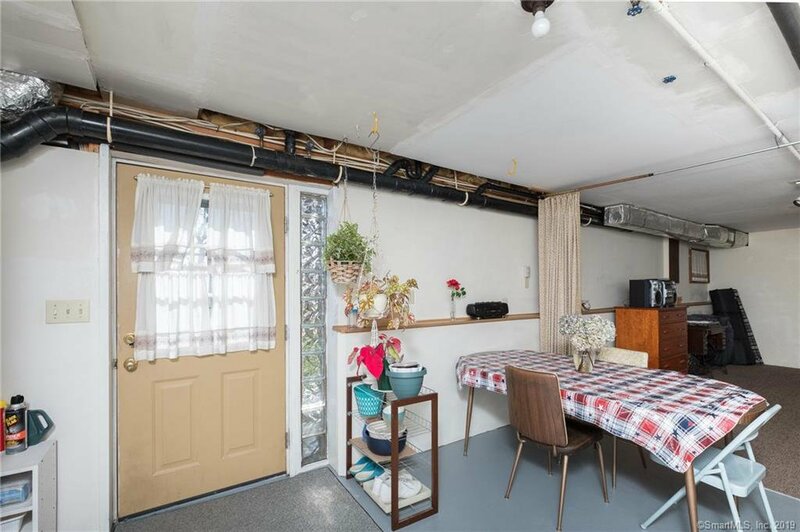 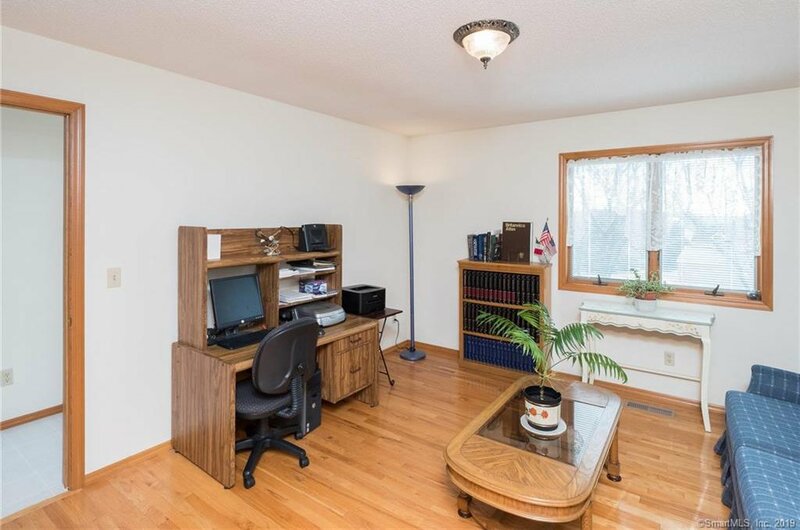 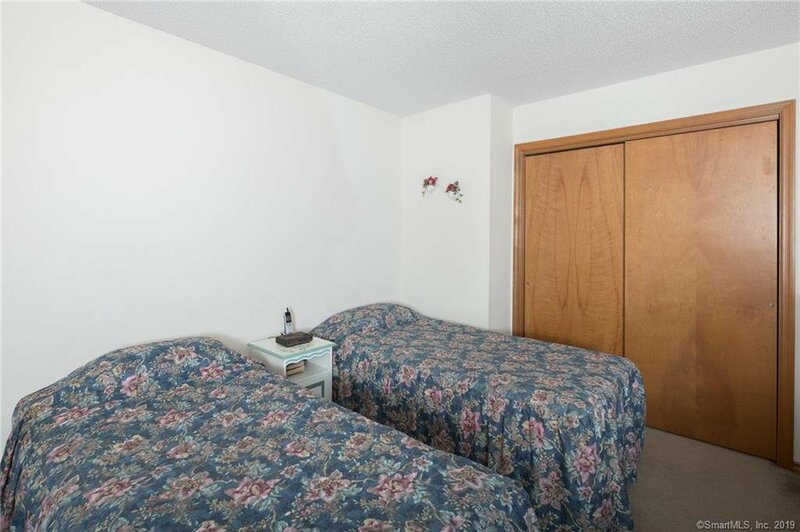 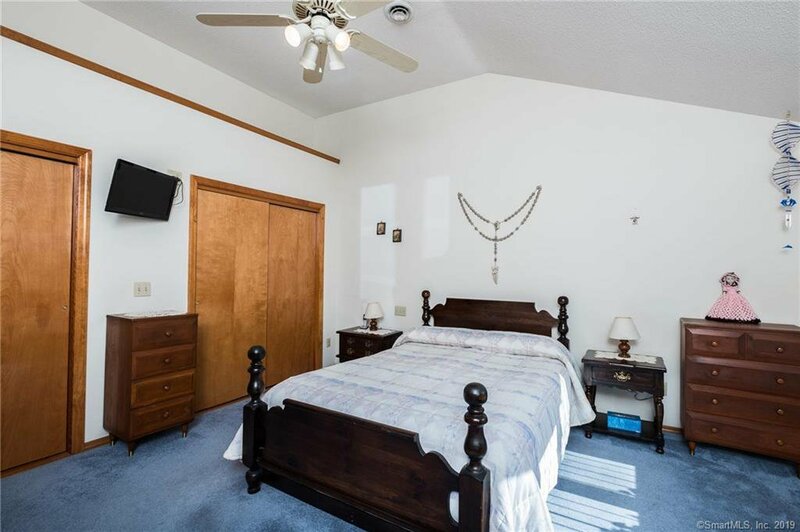 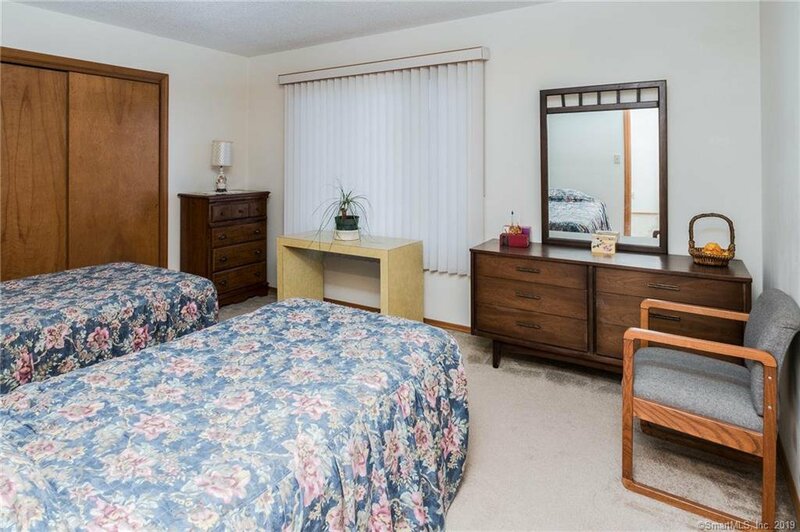 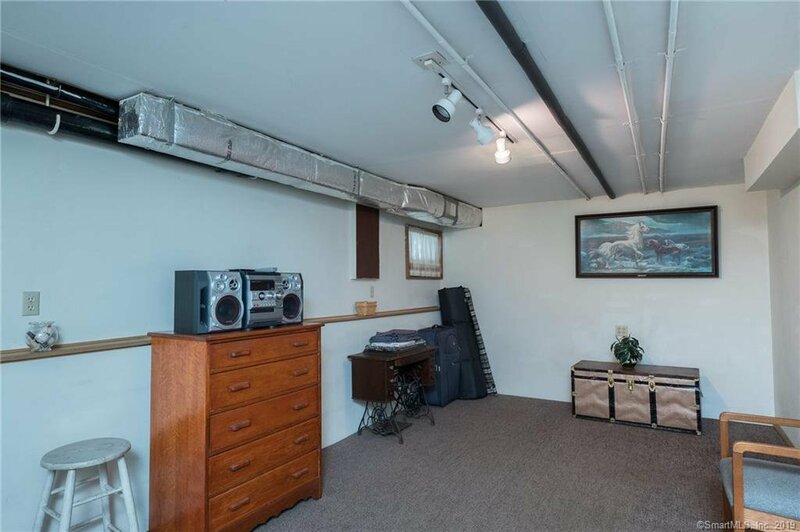 This property speaks for itself. 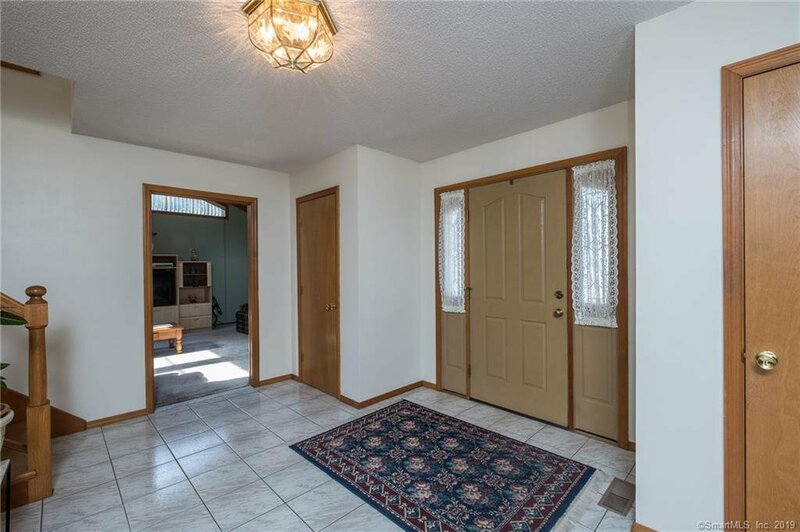 CALL TODAY TO SET UP A PRIVATE SHOWING!